We went from 70 degrees to snow on the ground in just forty eight hours. Change sure is a constant part of life. 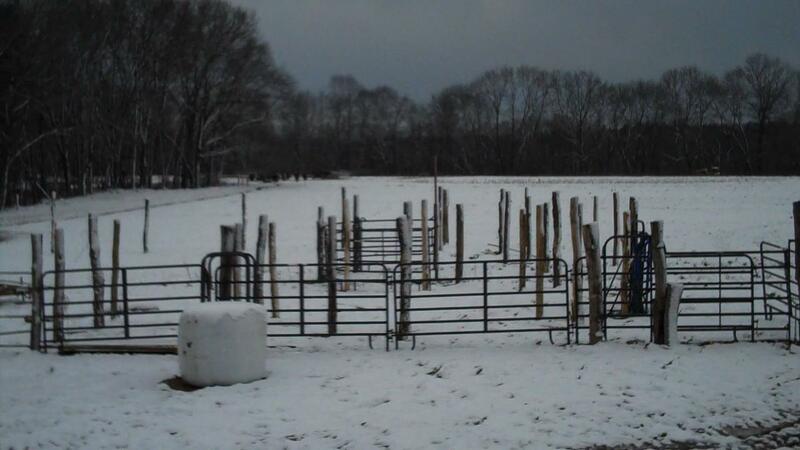 The snow put a stop to my work building a corral with a Temple Grandin design (more about that in a later post). ‘Tis now the season for sitting in the barn office working on spreadsheets. I would prefer not to be inside. As my customers, you might agree—especially when my spreadsheeting results in a price increase. The good news is that the increase will be small (nothing like the recent temperature swings). The even better news is that you can lock in 2009 prices by ordering before January 1—even for advance orders that will be delivered after the New Year.